Microsoft really has gotten its act together in some areas. Take its cloud platform, Microsoft Azure. It’s a great cloud. But then there’s Windows. 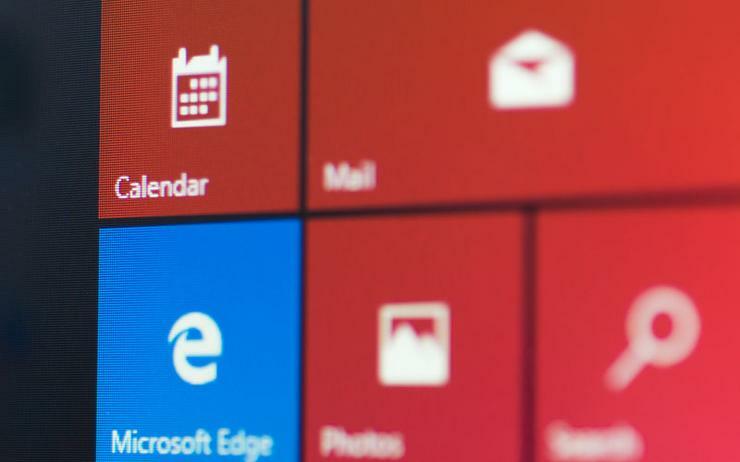 As Computerworld’s Woody Leonhart reported, “we had patches released, yanked, re-released and/or re-re-released on 15 different days in January.” Then, there was Windows 10 S.
I mean, if you’re going to use Windows 10 on your desktop, use Windows 10 already — Windows 10 Proto be exact! Oh, by the way, don’t let the 10 S fiasco poison your mind about the product it was trying to play catch-up with. Anyone who really does want an operating system that’s lightweight, fast, secure and useful should buy a Chromebook. Google Chrome OS gives many users all the operating system they’ll ever need, with none of the confusion that came with Windows 10 S.